Comedians create Top 10 Lists on different Subjects. In each episode of The Top 10 List Podcast, a panel of comedians compete to get as many of their individual picks, from a list they prepared before the show, on a final top 10 list. Episode topics range from People who Changed the World to Most Doable Hollywood Actors. 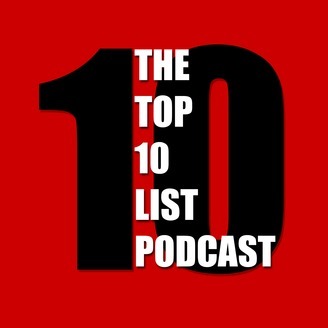 The Top 10 List Podcast is hosted by comedian Brian Crall. In this episode, Brian and comedian friends Heather Williams, Jon Gomora, and Diana Hong create the Top 10 List of Best Celebrity/Power Couples. It would probably be better if some of these couples were actually still together. Contact Diana if you need shoes. 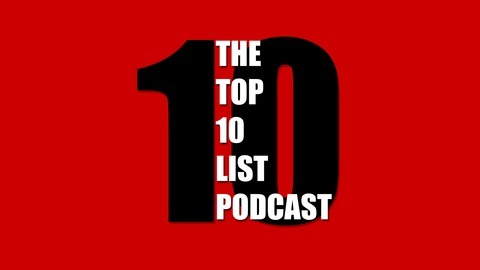 Follow the Top 10 List Podcast on Facebook and @Top10Brian on Twitter!